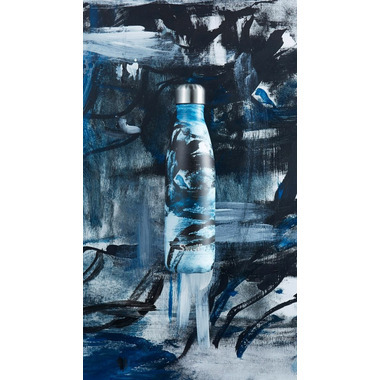 Embracing unconventional painting techniques and mimicking the movement of an artist’s brush, S'well's Abstract Collection is a riot of shape, form and color. 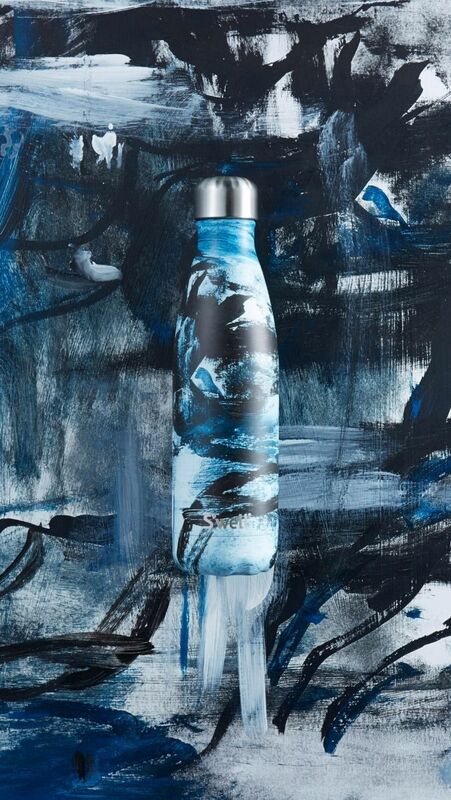 Featuring a semi-matte smooth finish, each design is a work of art in and of itself, bringing the spirit and energy of the medium to your every day. 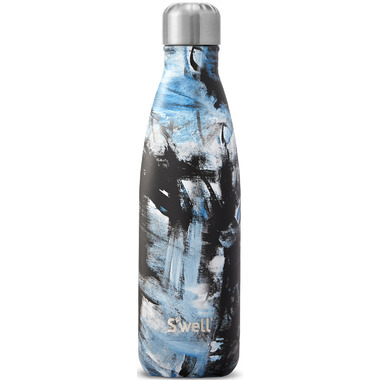 This is my second Swell bottle and I ordered both from Well.ca. Great service! 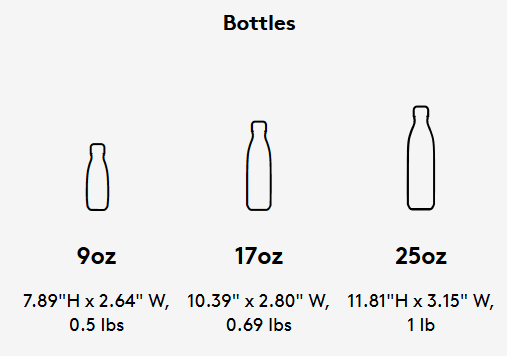 Swell make the best bottles on the market. I've never had an issue, the quality is first class and there is a look for everyone's taste. Highly recommended.